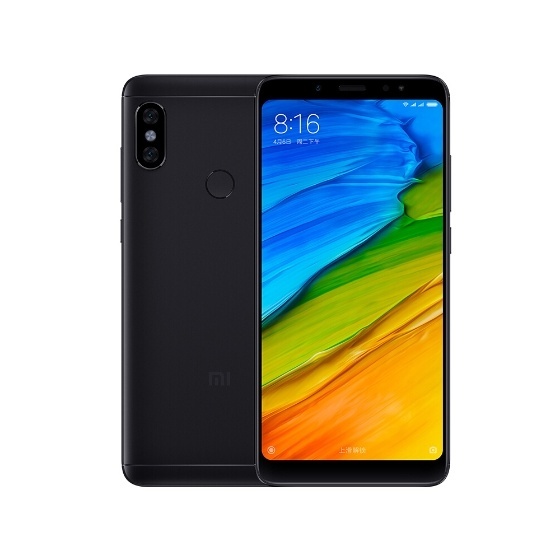 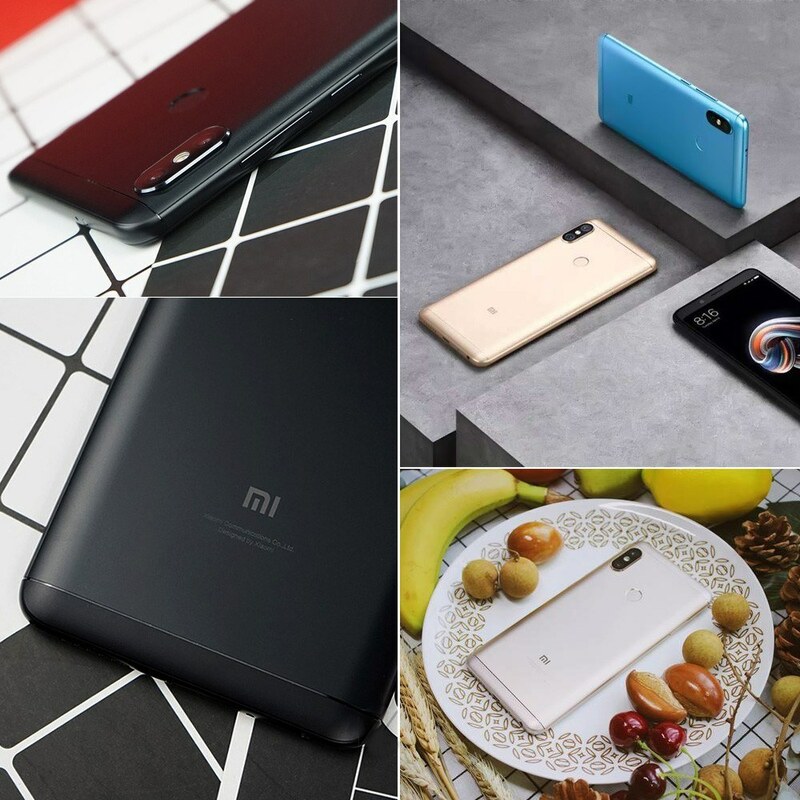 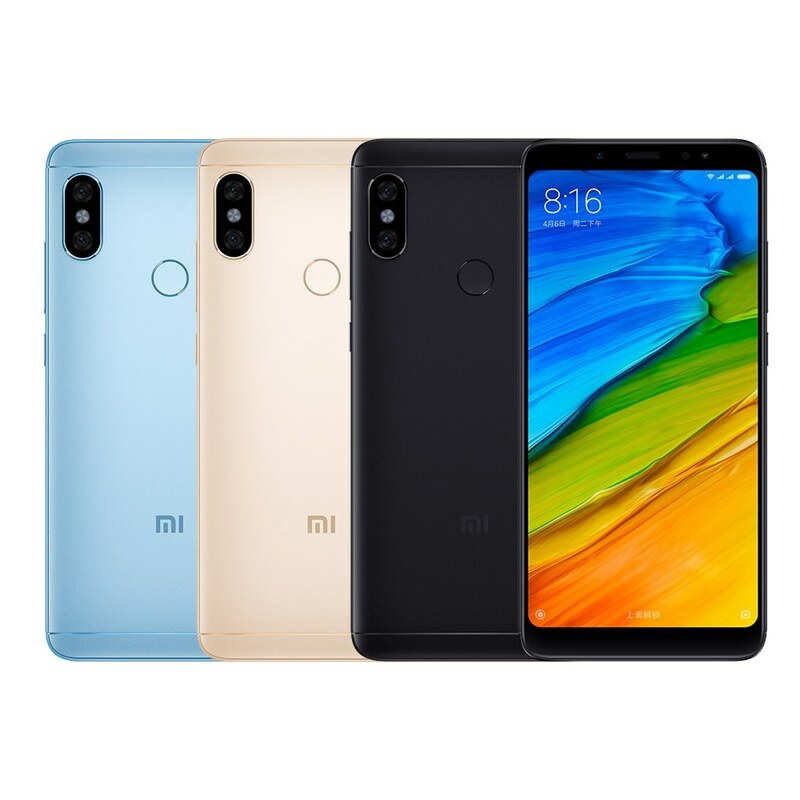 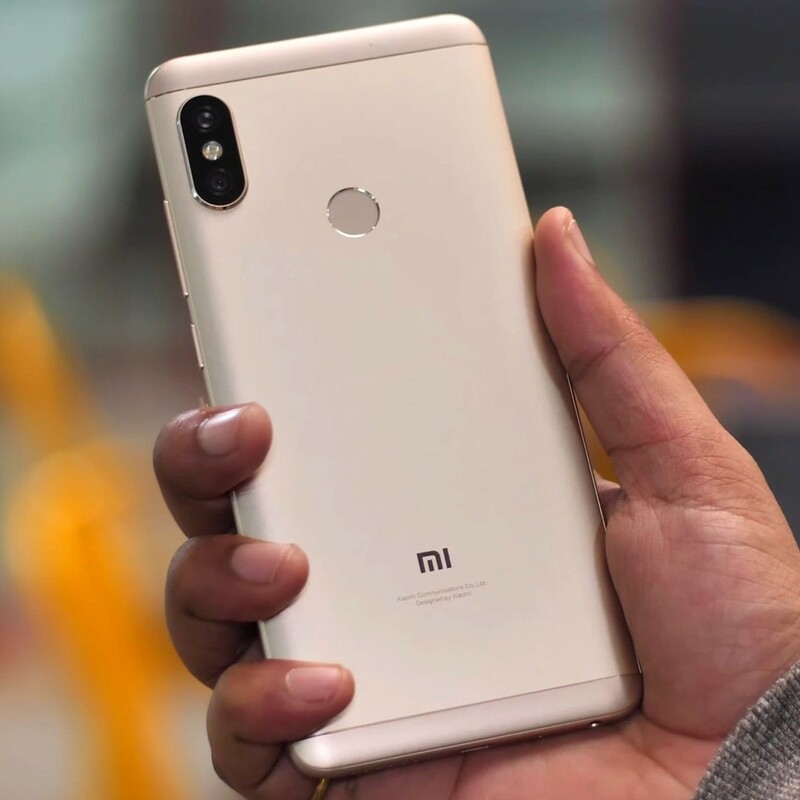 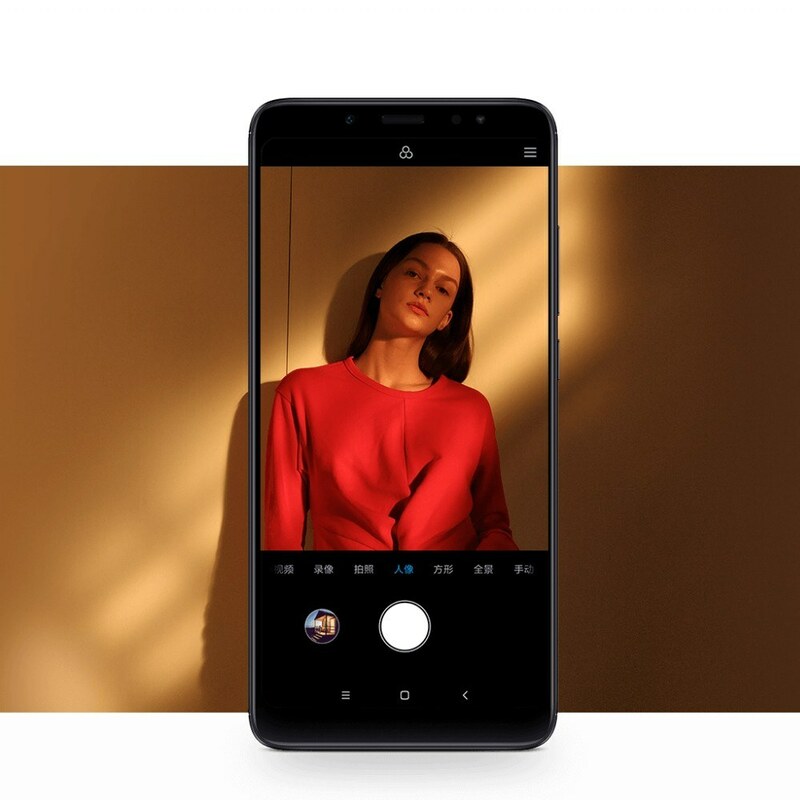 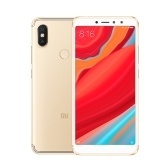 Xiaomi Redmi Note 5, slimmer, faster, adopts 4000mAh big battery, besides, marvelous 5.99inch 2160*1080P 18:9 multi-point capacitive touch screen, eyes-protection. 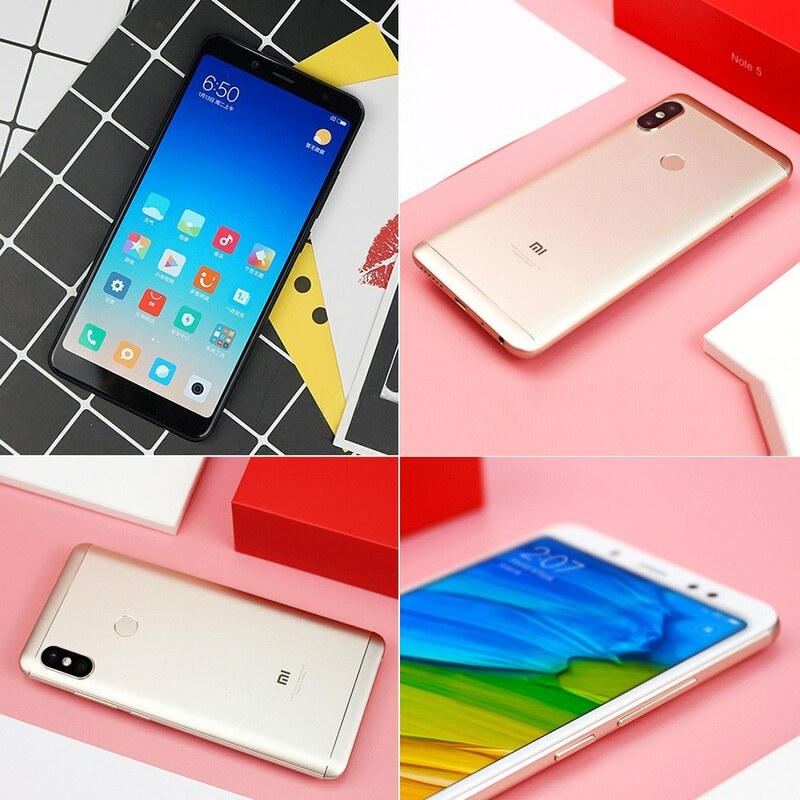 4G-LTE lightning Network, dual SIM card and dual standby, Equipped with advanced Qualcomm Snapdragon636 Octa-core, 3+32GB & 4+64GB OPTIONAL, dual rear cameras, also support sensitive Fingerprint, really a good choice for you. 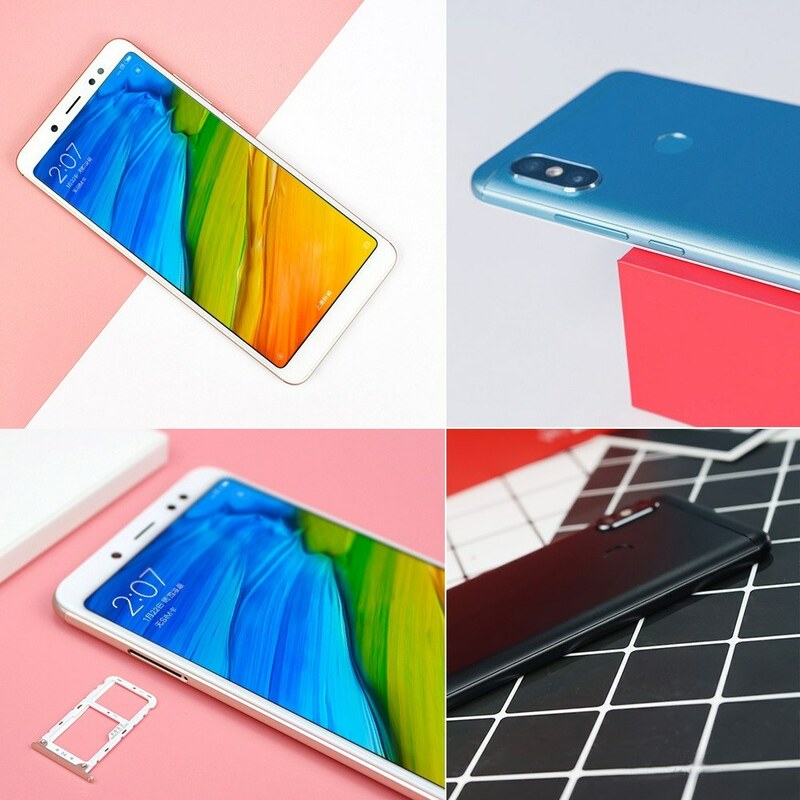 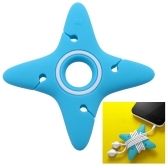 Wearable and anti-grease coating full metal body, anti-dirt, anti-scratch, anti-fingerprint, Silk smooth and soft touch, totally designed for your palm size, perfect in every detail, everyone will love it. 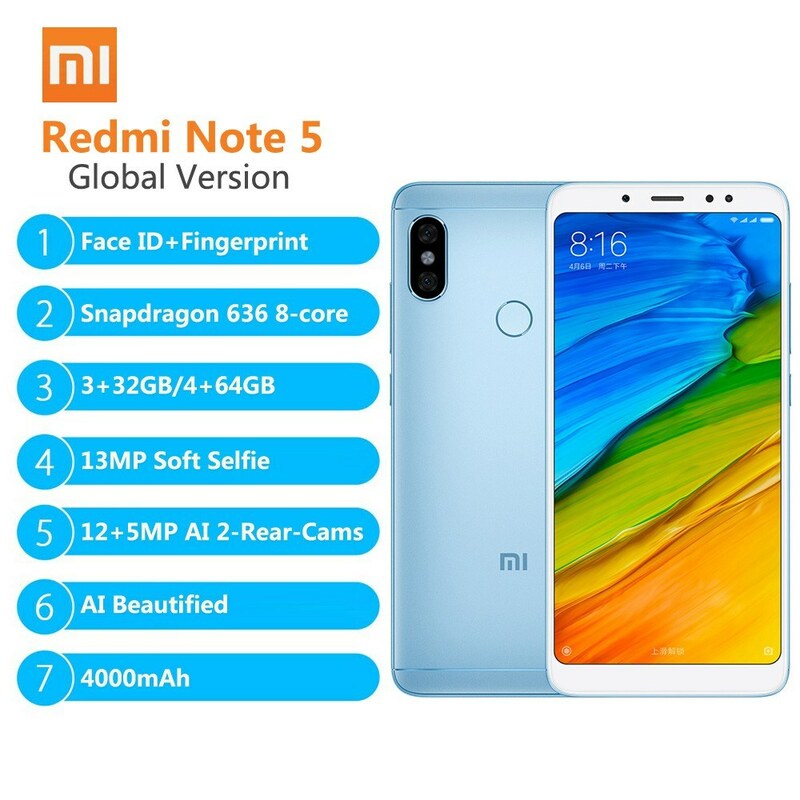 Accurate Back fast press fingerprint sensor, 360° identification fast response speed, you can set lock and have a quicker access with more secure privacy. 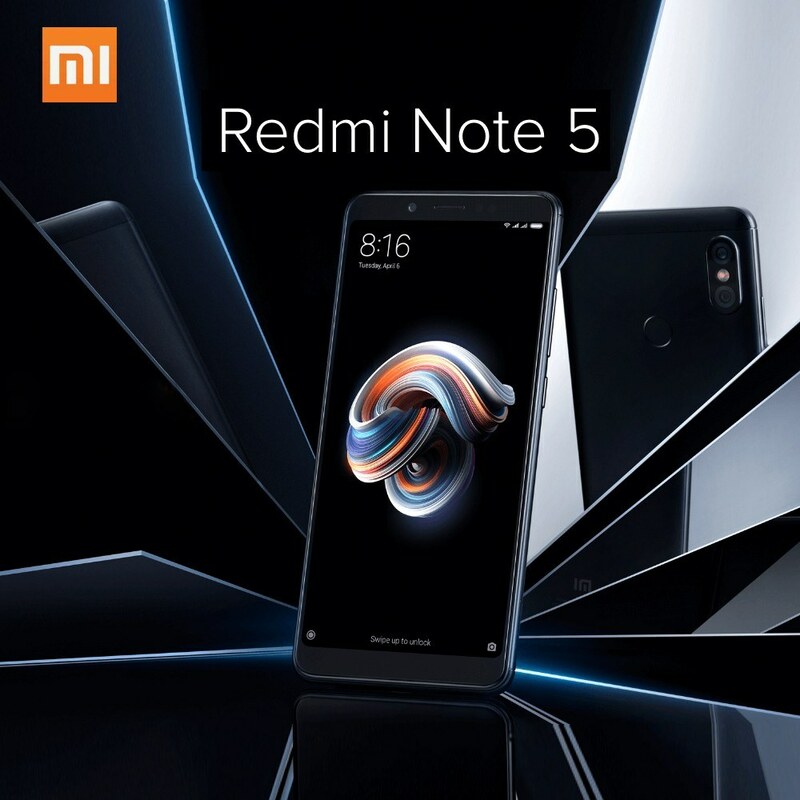 Redmi Note 5A can last for a whole day continuously, helping you apping & gaming from day to night, and you'll never lose the important message/push, really a good choice for you. 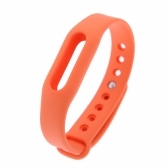 High light transmittance and color saturation, power saving, especially for eyes protection. 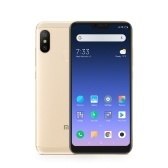 Qualcomm Snapdragon 636 Octacore, 4GB RAM+64GB ROM, 3+32GB OPTIONAL, Adreno509 GPU, high efficiency of data processing, stable MIUI OS, which supports numerous convenient and funny APPs with smoother multi-task running. 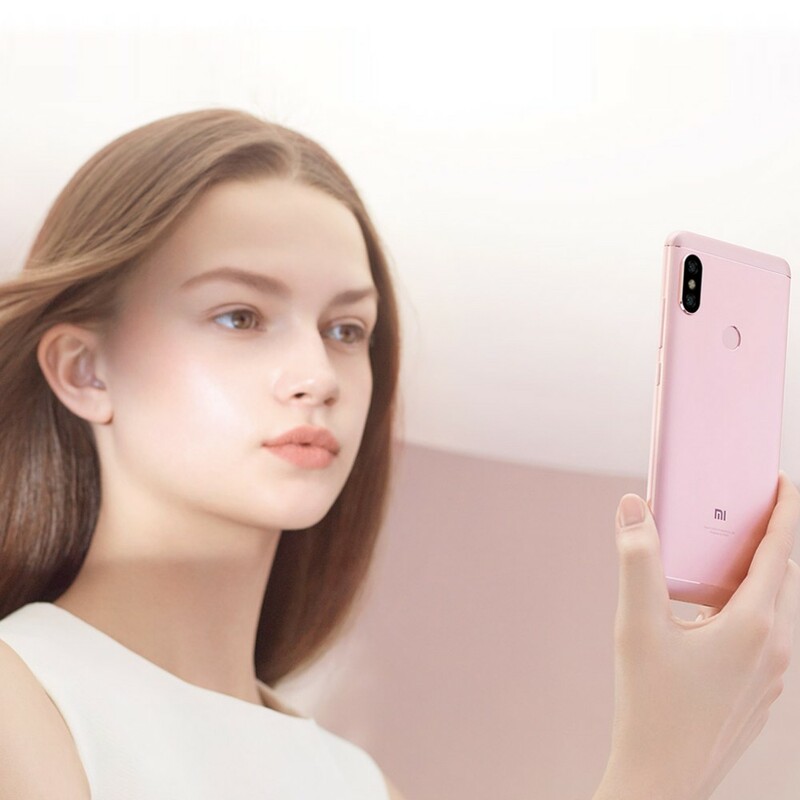 Selfies look amazing with a 13MP front camera, you can record every moment of your happiest times with it. Storage Available (support max 128GB TF card)The actual available internal phone storage may differ depending on the software configuration of your phone. 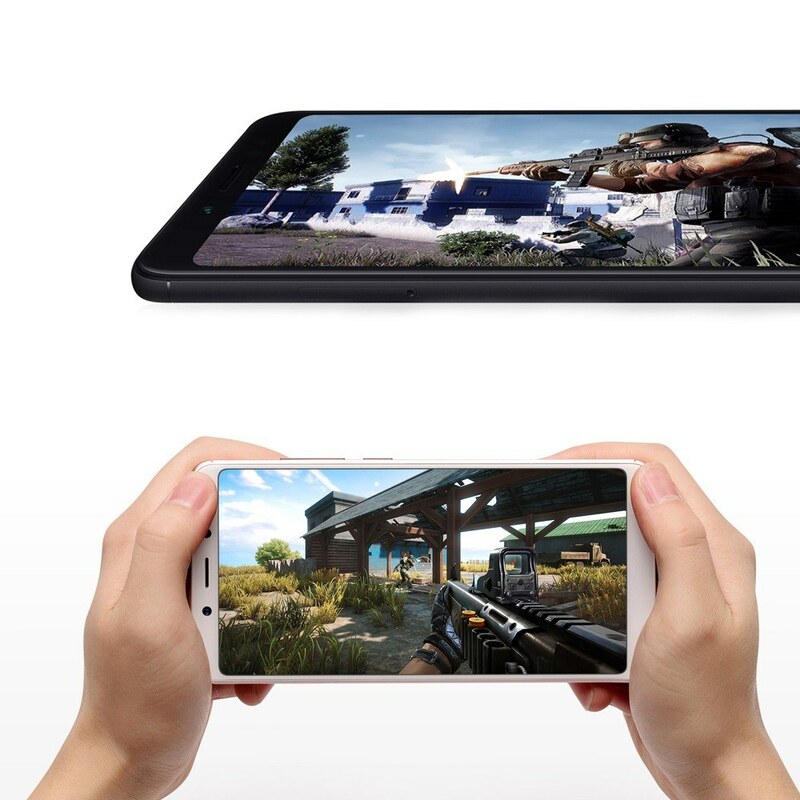 WiFi 802.11 a/b/g/n, Wi-Fi Display, Wi-Fi Direct. 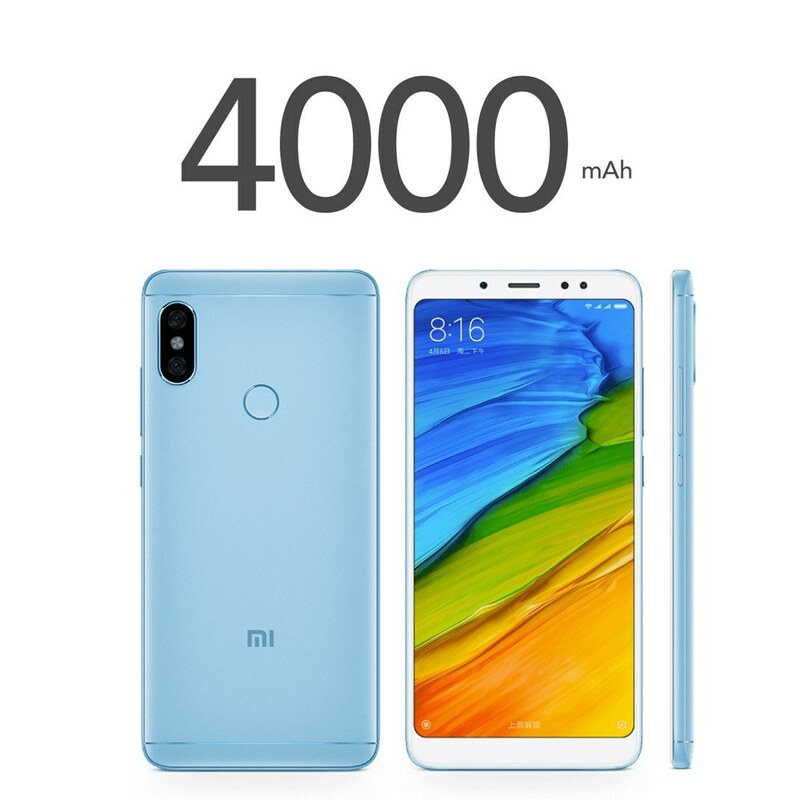 Q What is the OS for this smartphone? 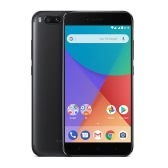 OREO 8.1? 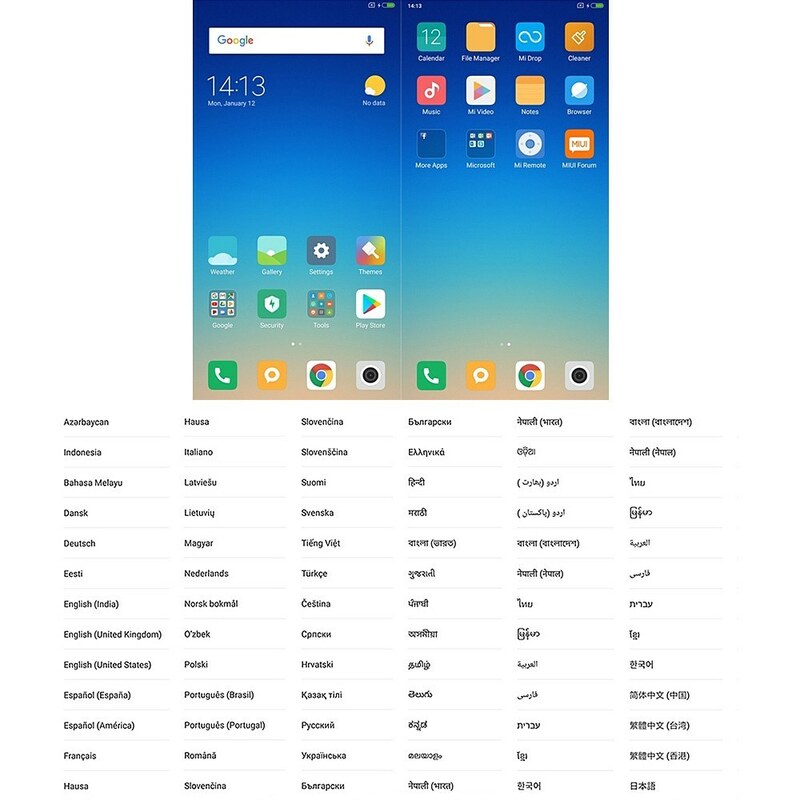 A OS	MIUI 9.5 (Based on Android 8.1) Global ROM. 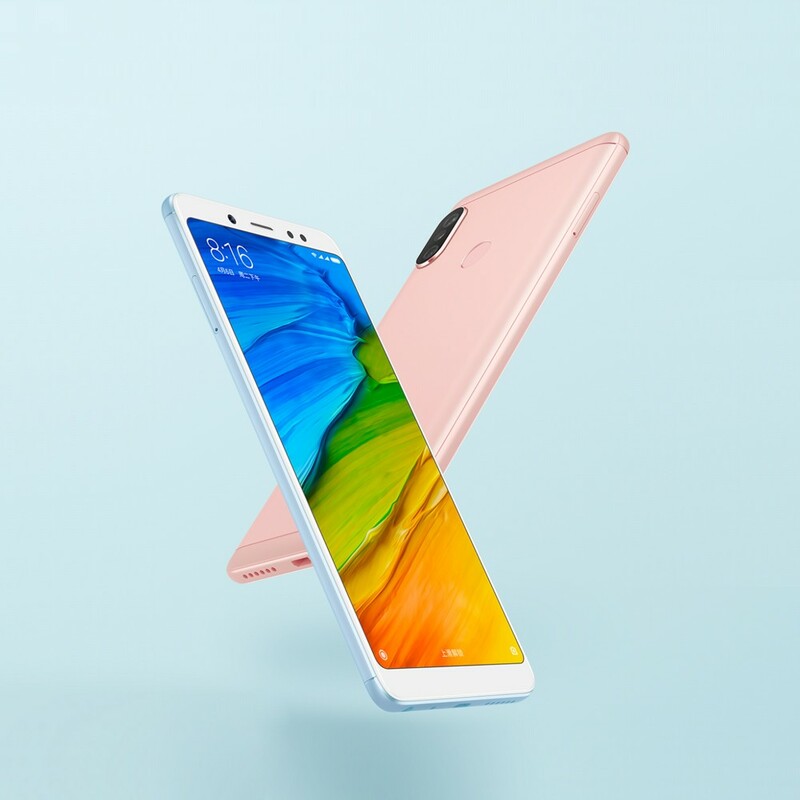 Q is xiaomi redmi note 5 or ulefone power with 6500 mAh battery will run in India.